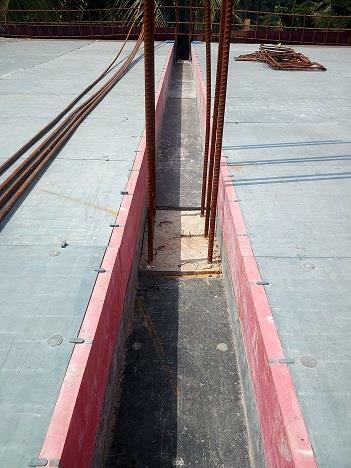 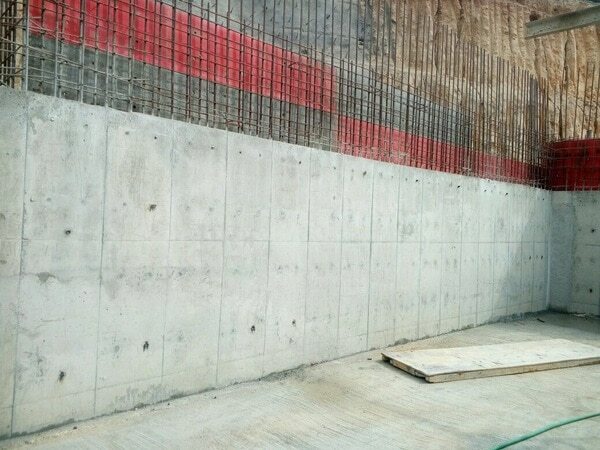 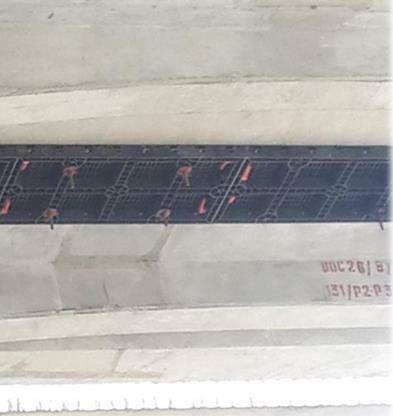 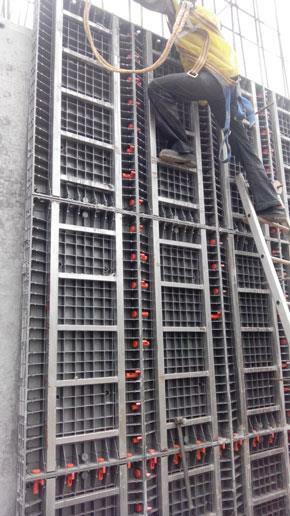 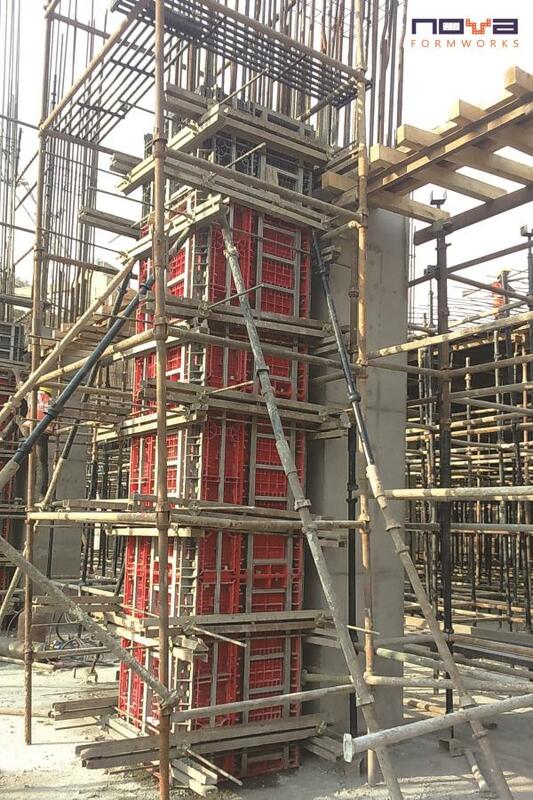 Nova Formwork Panel can be used for slab and all kinds of construction requirement. 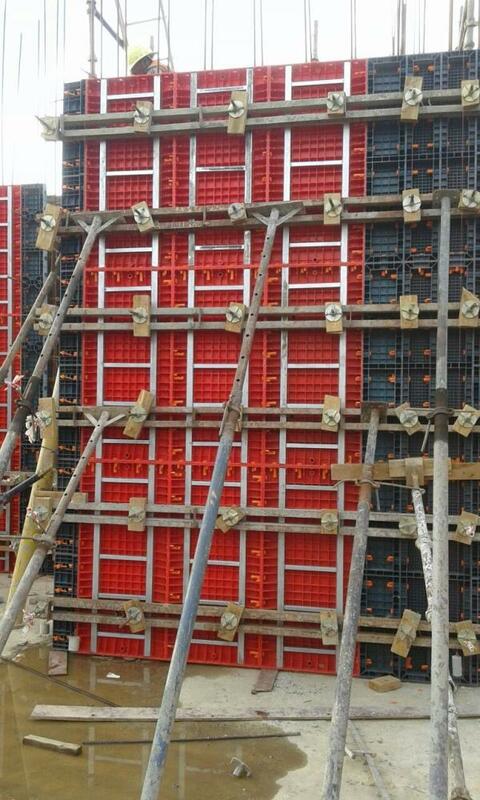 It is modular and made up of plastic. 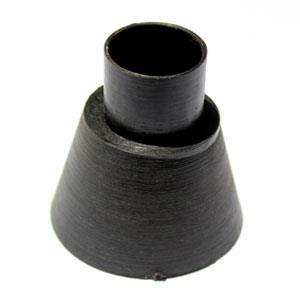 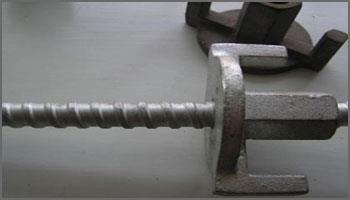 It gives a very smooth finish and is very easy to use. 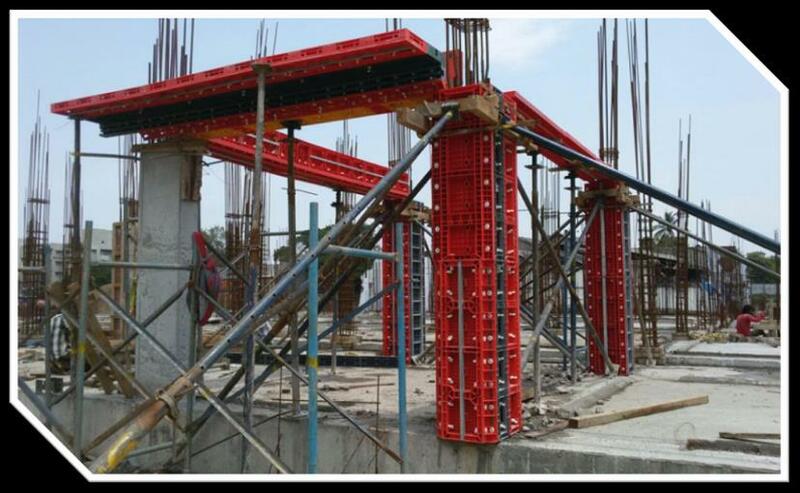 We provide Formwork system in plastic for all kinds of beam, slabs, columns and verticals. 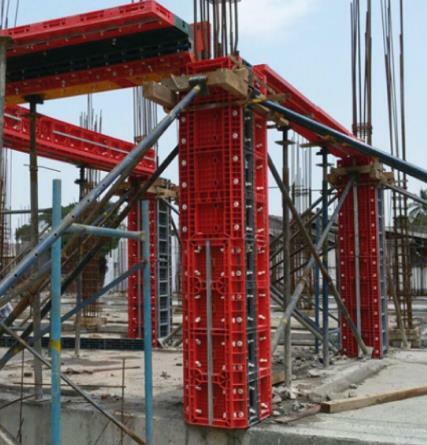 Nova Framex Formwork System- Panels come with a steel frame that increases the number of repetition and life of panels.